Awarded a visit Britain 3 star rating The Grays is a bed and breakfast with an excellent reputation for warm and friendly service, excellent comfortable accommodation and light breakfast. 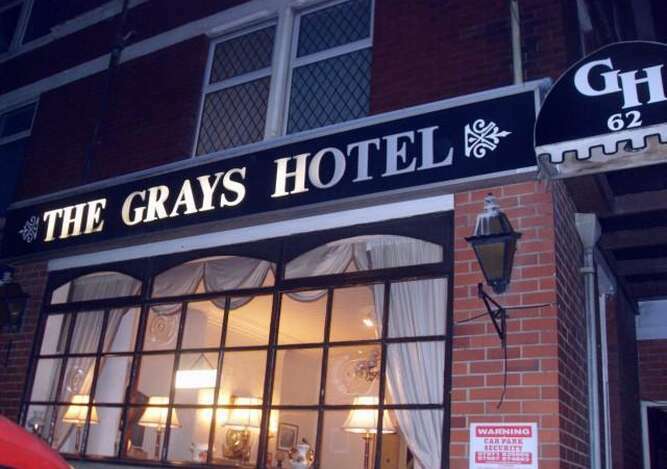 Here at The Grays all our rooms are en suite with full central heating. 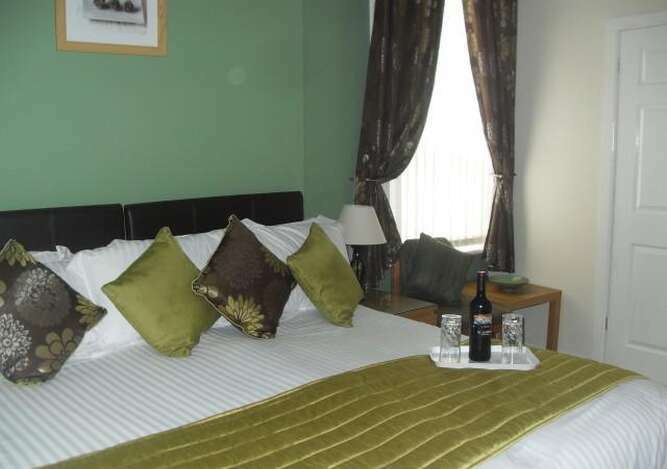 All rooms are attractively decorated and comfortably furnished. 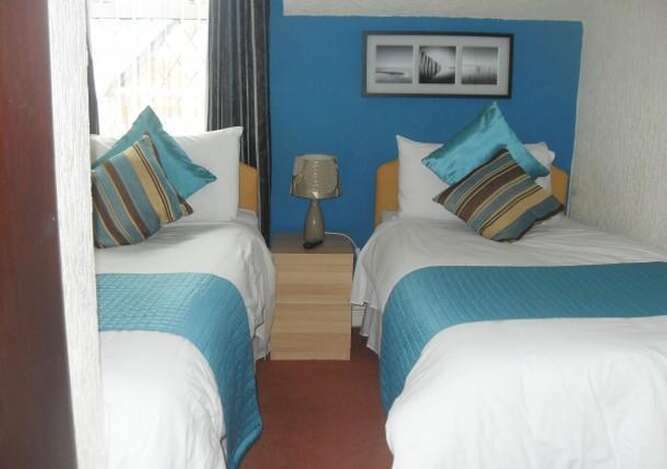 A selection of rooms to suit all requirements including singles, twins, doubles, family and superior rooms are available. The Grays has for the comfort of our guests a licensed family bar where you can relax with a drink from our well stocked bar. If you prefer we have a large elegantly decorated television lounge with TV. Limited parking is available to the front and rear of the building. 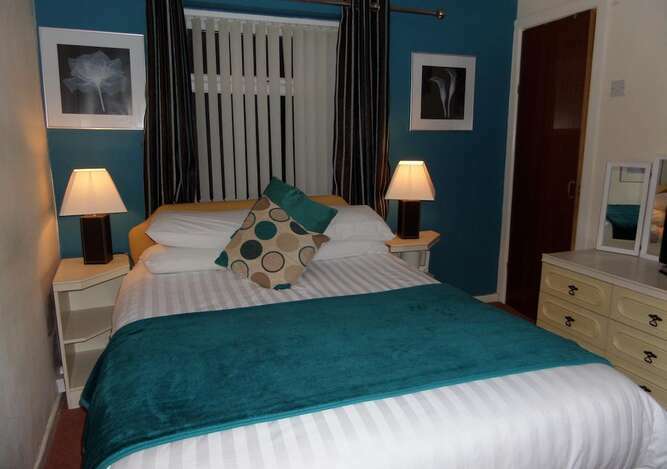 The Grays is ideally positioned in the very heart of Blackpool and within easy reach of all the bus and train stations, airport, coach parks and major car parks. 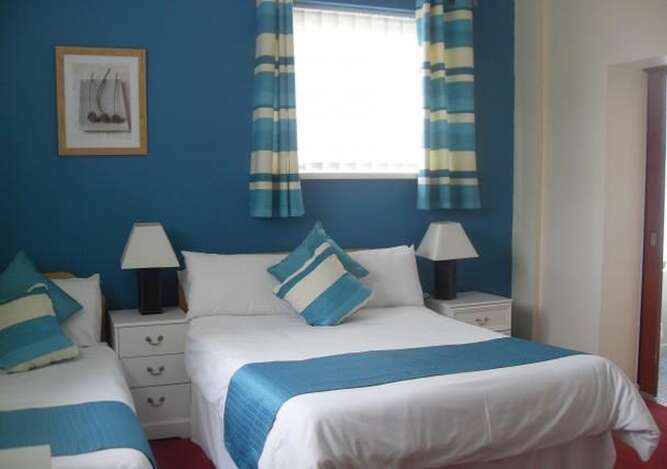 We are conveniently placed for the Tower, Winter Gardens, town centre shopping area, shows and clubs and the Promenade. The Pleasure Beach, Blackpool Zoo and all Blackpools other world famous attractions are easily accessed.